review our HIPPA notices, and bring them in to your first visit. experience working on even the youngest of patients. to keep your smile bright! We strive to be the best we can while providing honest and ethical care to our patients. At our facility we have five dental chairs, on site digital radiogrtaphyc and intra-oral cameras for enhanced diagnosis. 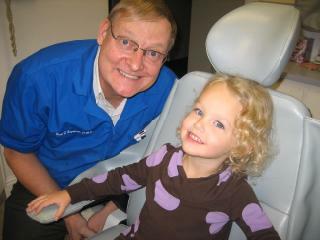 We can treat and take care of all patients including children. Taking children to see the dentist can be a pain, but with Dr. Bert and Dr. David, the stress is reduced as they are qualified to perform pediatric dentistry. We accept children from age 5 and up. We Service Selma, Reedley and the Kingsburg areas. We are located in Selma and service the surrounding areas including Reedley, and Kingsburg. If you need a fresh start with a qualified dentist, give Dr. Bert and Dr. David a try. Providing patients with a variety of dental services. During your first visit, you will be given a comprehensive examination in order for us to assess your dental needs. 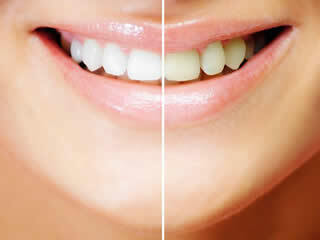 We off state-of-the-art services including the latest in preventative and cosmetic dentistry. Examination of symptoms using latest technologies. At our facility we have five dental chairs and on site digital radiography and intra-oral cameras for enhanced diagnosis. We are located in Selma and service the surrounding areas including Reedley, and Kingsburg. 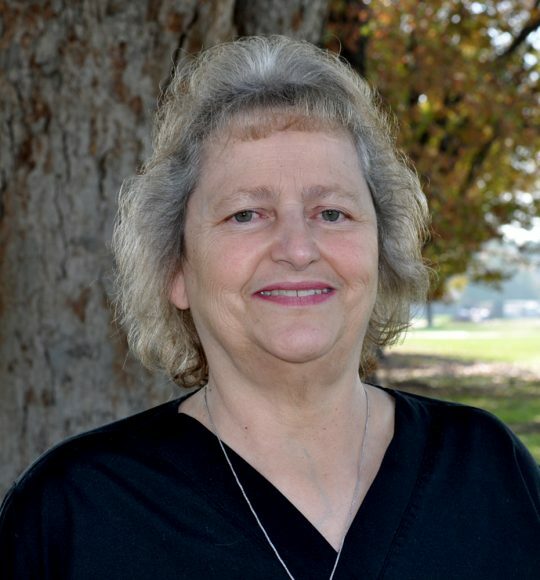 Dr. Bert has been practicing general dentistry for over 20 years in Selma, California. He graduated from Washington University School of Dental Medicine, St. Louis, Missouri. He completed his General Practice Residency at the University of Utah. Dr. Bert is a member of the American Dental Association, California Dental Association, and the Fresno/Madera Dental Society. 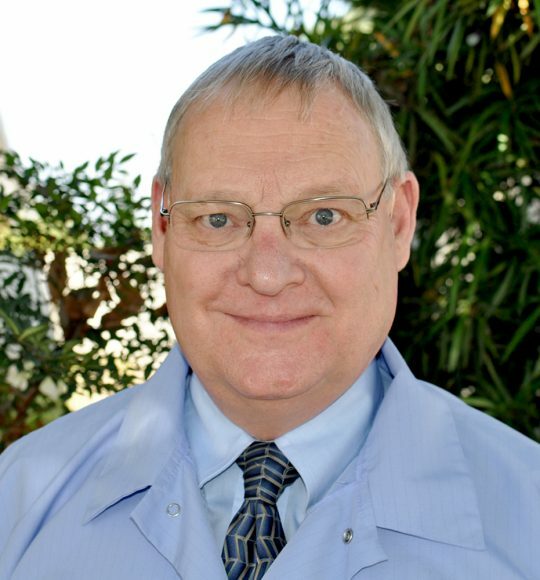 Dr. David graduated from the University of Utah Pharmacy School in 1984 and completed his dental training at Washington University School of Dental Medicine in 1987. After completing his one year General Practice Residency in Salt Lake City, Dr. David joined his brother in the practice of Dentistry. 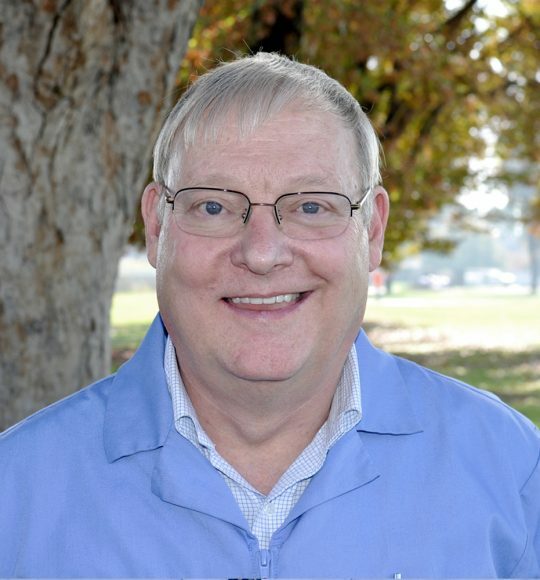 Dr. David has been at the practice for over twenty years and is a member of the American Dental Association, California Dental Association, and the Fresno/Madera Dental Society. Marion was born and raised in Germany and has worked in the practice since 1992. She is a graduate of Galen College in Fresno, CA. She is married to her husband of 36 years and lives in Selma. She has 2 adult sons and 1 granddaughter. She loves spending quality time with her granddaughter and her husband and volunteers her time for the Selma Little League. Ruby Pena attended Sanger schools. 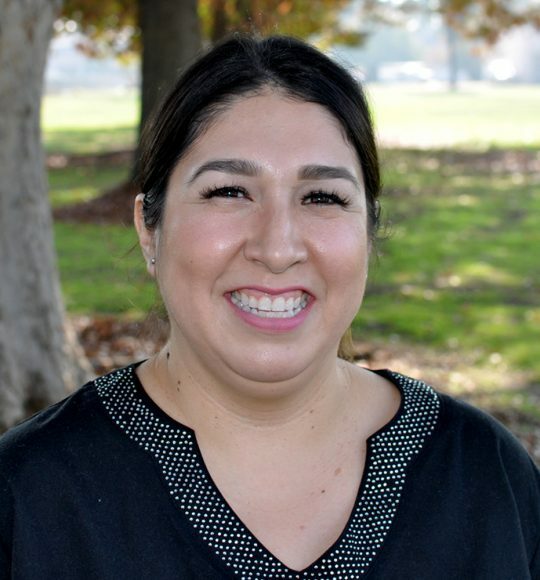 She graduated from Reedley College in 2000 and is a Registered Dental Assistant. She has three children. Her hobbies include decorating, baking with her daughter and watching football with her son. She has been with the practice for 13 years. 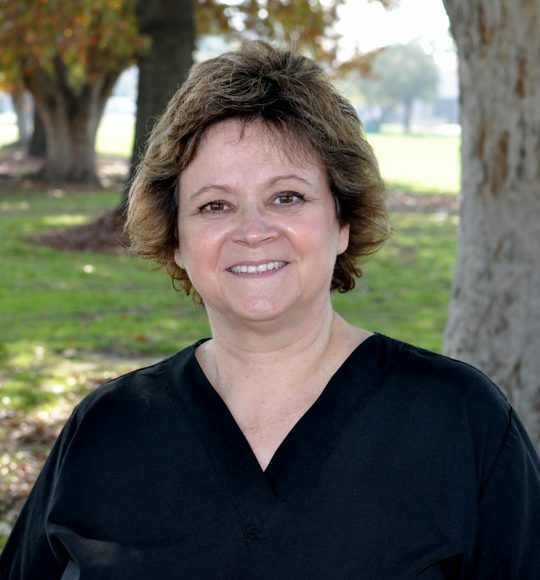 Denise was raised in Reedley and graduated from Reedley College in 2002 with her RDA. She has four children and enjoys spending time with her kids and family. She has worked in the practice since 2002. 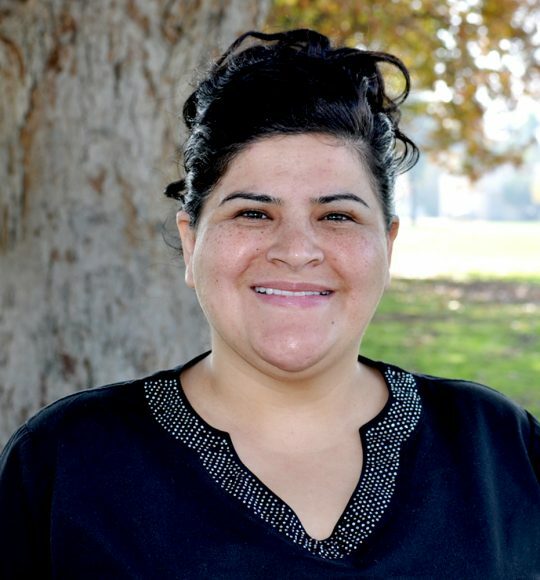 Dolly is a graduate of Loma Linda University with a BS degree in Dental Hygiene. She resides in Kingsburg CA. She is married with 2 daughters. Dolly loves to spend time with her family and friends, travel and the S.F. Giants. She has been with the practice since 1998. Taylor was born and raised in Kingsburg. 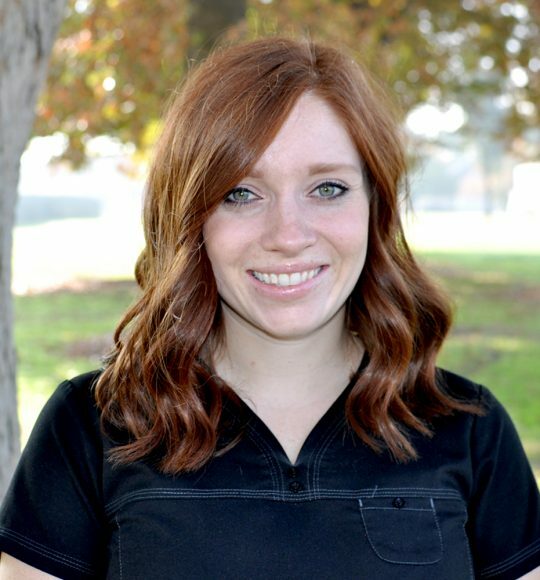 She attended Fresno City College and graduated from the Dental Hygiene Program in 2015. She is married and resides in Kingsburg with her husband and two dogs. In her spare time, she enjoys being with family and friends, watching the San Francisco Giants, and traveling. We are located at 1122 Rose Avenue in Selma, California. We are open Monday through Fridays from 8 AM to 1 PM and 2 PM to 5 PM. You can schedule your next appointment by calling us at 559-896-0323. 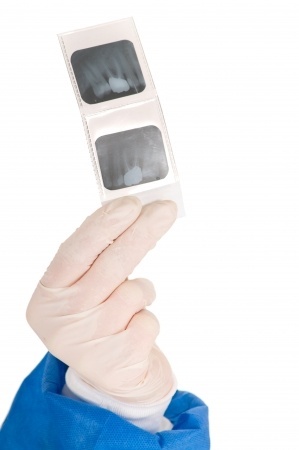 For the first visit with us you will receive a Health history update, Oral Cancer screening, caries (cavity) screening, bitewing X-rays for cavity detection, a periodontal exam, scaling and polishing. © 2015 Bert F. and David M. Engstrom, DMD Inc.